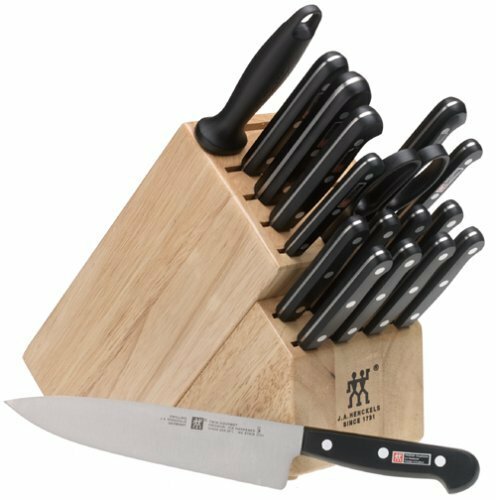 For chopping vegetables, there is nothing like chopping them with a nice sharp knife on a great wood chopping block. The groove helps to catch the juices from various vegetables, like tomatoes. You might want to consider a polypropylene board with a groove for other vegetables, such as beets! One thing I discovered quite by accident, you can't chop chocolate on a wooden board. It will pick up a strange flavor from the wood. I suggest polypropylene or marble for chopping chocolate. You will want at least two of these great boards. 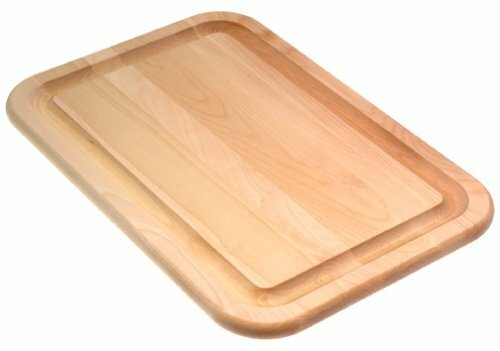 I suggest that you use a separate board for vegetables and use a polypropylene board for meats. I use my polypropylene board for meat preparation since it is dishwasher safe. I have been known to ruin small wood chopping boards by putting them in the dishwasher. They eventually warp and I have to toss them. So, this saves me money in the long run and makes me feel good as it can be put in the dishwasher.